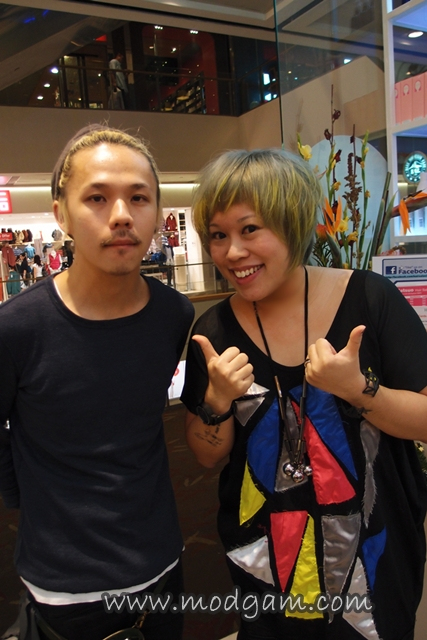 I went to Shunji Matusuo recently to color and touched up the roots and was asking Jerry what we should do for my next hairdo for CNY. I’ve always fancy all shades of brown except red and was thinking if I should try it or maybe go for a pinkish red. We have tried lots of pink before so Jerry suggested purple and I like the idea! 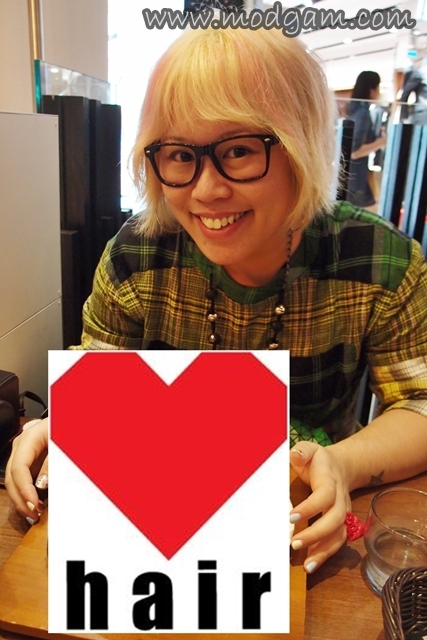 Look out for my new look for CNY!!! 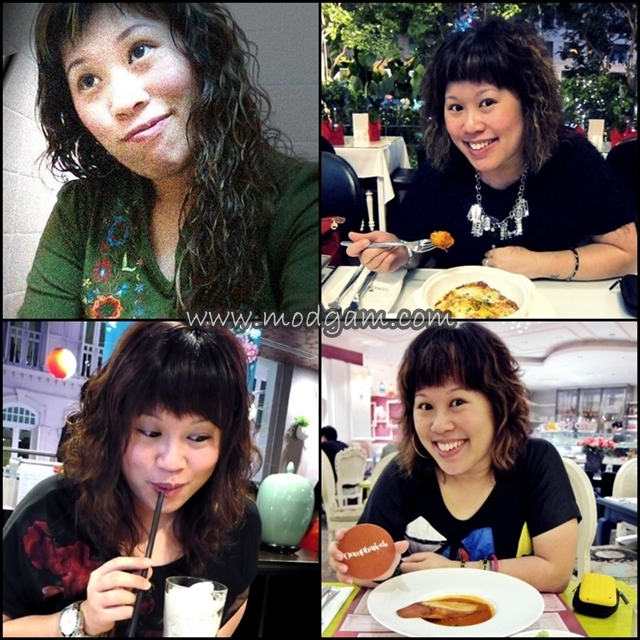 Desperately trying to find a new hairstyle for Chinese New Year or simply for 2013? 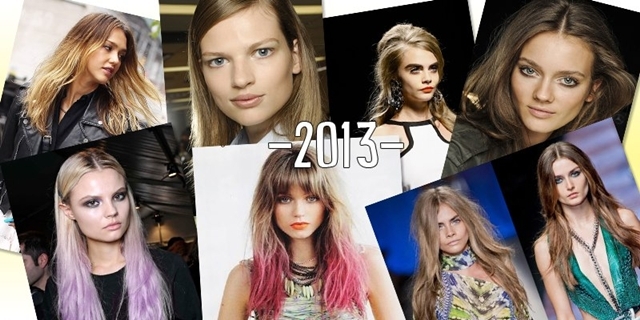 Spring/Summer 2013 saw the end of rock ‘n’ roll and the beginning of glamour on the runway, where we witnessed too-cool-to-care grunge waves to super sleek looks. We’re also not forgetting the much loved ombré colors that we’ve been seeing, and next to this fashion we’re spying on newcomer pastel hair colors taking over waves this 2013. Guess which color would be the most favourite? 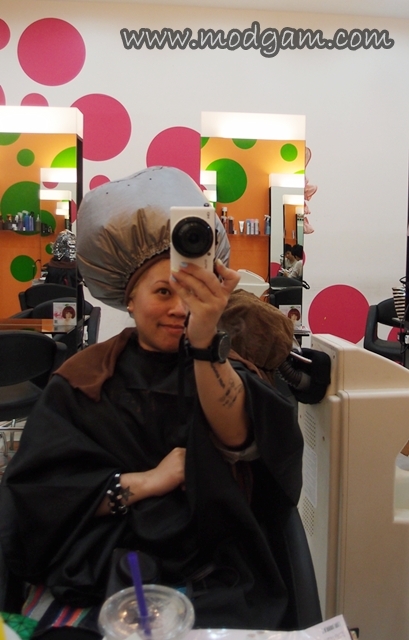 Get your 2013 or Chinese New Year hairfix at your favourite Shunji Matsuo Hair Salon at 313! I am very excited to be donning the bob cut and its the shortest and straightest I’ve ever had! What got me even more impressed is that I got this look ahead of time! Jerry is truly impressive. Did you know that bob is one of the most desirable haircuts of 2013 and this short hair cut of 2013 is back in a versatile and modern way? If you are thinking of having a bob cut, now is the best time to do it. You can imagine my surprise when Jerry 1st told me I will be able to carry this bob look for I have always had shoulder length or slightly longer than shoulder length hair. 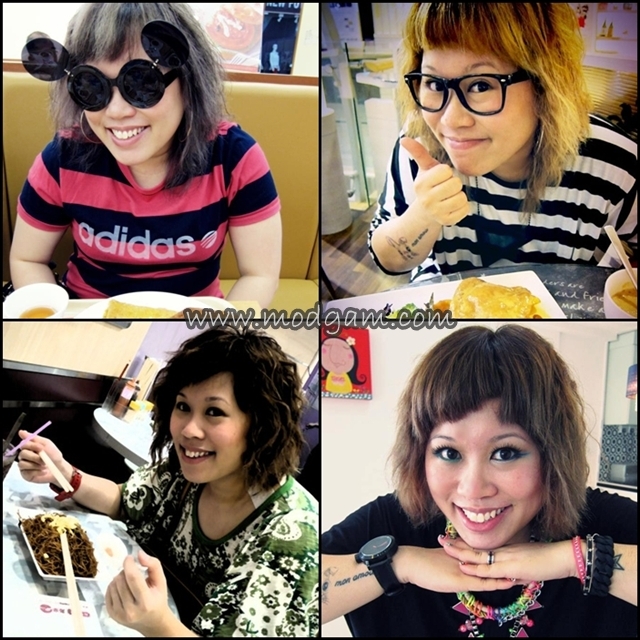 Recap of my past hairstyles… I am loving my bob cut and I’m loving it so much I have been requesting Jerry to trim it and cut it slightly shorter. Hahaa Go for a change this 2013! You don’t have to go for a big change like mine if you aren’t ready. Call Shunji Matsuo Tel: 6238 0226 and ask for Jerry! Even trimming of a simple fringe will change your overall look! Quote “modgam” to get 10% off chemical services. Haircut not included. Your hair is amazing! You look so good with all these different hairstyles but I gotta admit this is the best. And also the blonde with pink cuz of my pink obsession. Wish I could change my hair so easily but I’m too much of a chicken :). I think Jerry is my new crush <3. Next time tell him to smile. hahahahaa i will be sure to send your <3 to Jerry and get him to smile a little for the camera Adelina. You are right. Maybe I’ll start cutting my hair after it grows and I get bored of it :D.
I would definitely let him to whatever he wants to my hair! Hahahahaa Jerry will be very happy to see this. Hi mag, I liked a lot to see you in so different ways, and love the new color you did now but I liked also the photo with a little longer hair and dark brown red color ( nr. 3 in the instagram photos), beautiful and a big hug !!! hey shiro, thankssss… i am still and also loving this new fresh look. hahahaaa thank you…. i guess i can always grow my hair back. winks! big big hugs! Hey DD, i missed out on your comments… Sorry, my bad! Where r the pics? Show me show me!!! I want to see them! Now im all excited! I’ve gotten a new hair color again, yes AGAIN! Wana see them? woah… u LOOK AWESOME IN BOTH COLORS!!! HONEST! heheheeeee i love it! you are daring enough to try the colors and carry it off very well! so pretty! Thank you sweetheart! My camera’s on its last legs I think which is why some of the pictures are so unclear but the Blue ones came out ok. I have to say that watching anime with their awesome colours and hairdos is very inspiring lol. Modgam's Playground; Fashion, Food, FunFinds. » SHUNJI MATSUO @ 313 – By popular demand!